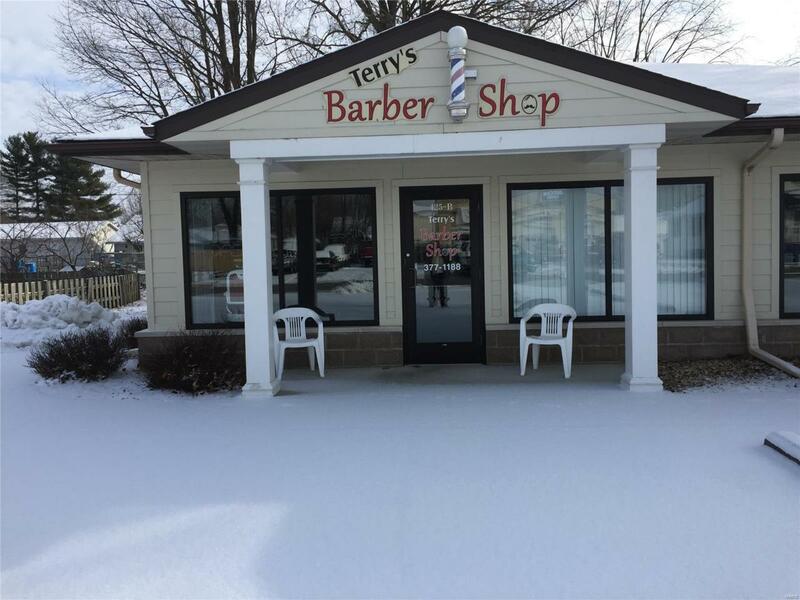 Commercial rental space with unlimited possibilities! High traffic and visibility. Large open space which could easily accommodate a coffee shop, retail store or professional service. The unit could be divided into separate office space or cubicles quite easily. Two year lease, $1300 rent and $1300 deposit. Listing provided courtesy of Legacy Realty & Auction, Llc. Listing information © 2019 Mid America Regional Information Systems, Inc.